Not only has Softube recreated a very interesting vintage unit, it’s also come up with what I think is a really good offer – three plug-ins for the price of one! The hardware in question is the venerable Valley People Dyna-mite, an old limiter/expander which covers a great deal of sonic territory – dynamics, in particular. That’s compression, limiting, gating, and expanding – with everything in between. 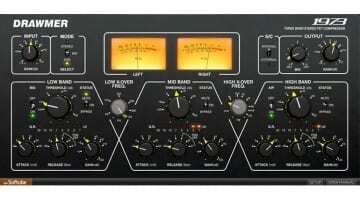 While Softube replicated the original self-contained unit, it also managed to split the compressor/limiter and gate/expander into two separate, additional plug-ins. This way, you can focus more easily on the task at hand, instead of maneuvering around everything the original unit’s somewhat busy front panel has to offer. I think it’s a very sensible thing to do. 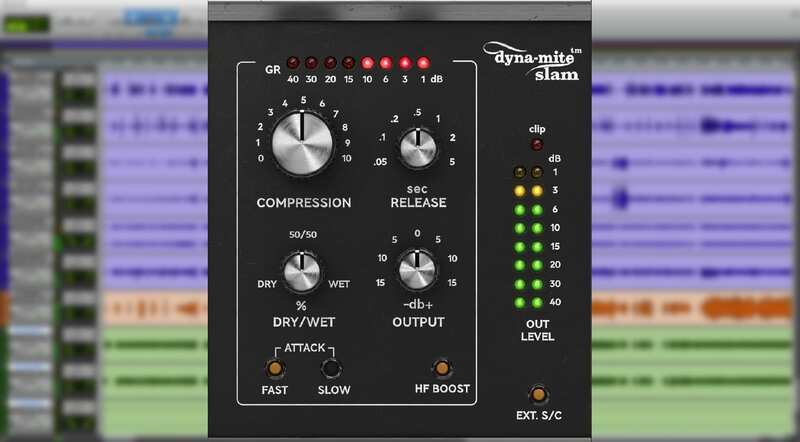 Being modeled after a classic unit, don’t expect Dyna-Mite to sound clean and precise. Rather, it’s character is described as old-school, punchy and thick. 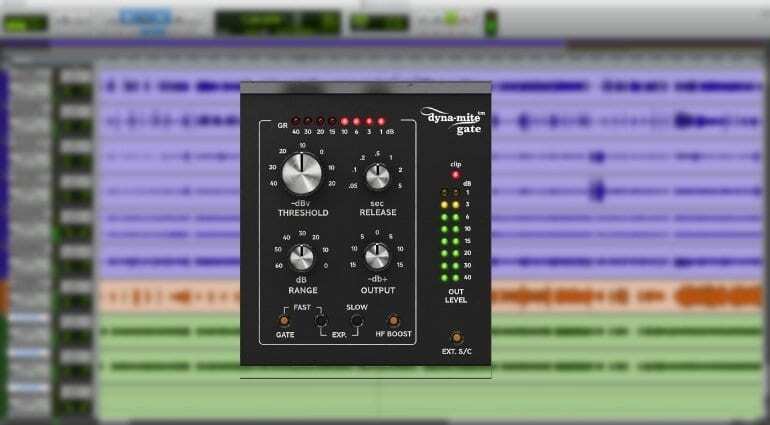 This means the plug-in will sound right on drums, bass, and vocals – or any other naturally dynamic instruments which respond nicely to saturation and slamming. Furthermore, the limiter can be used for de-essing with the HF detector filtering, or for brutal negative ratio limiting. Likewise, Ducking and keying modes are supported by the gate using its side-chain input. 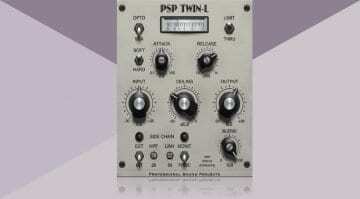 Despite their flexibility, the plug-ins look reasonably easy to use. Just like with the original unit, there’s a “more than meets the eye” factor to them that’s usually the mark of some solid engineering. Softube is selling the three plug-ins – Dyna-mite, Dyna-mite Gate, and Dyna-mite Slam – at an introductory USD 99, down from a regular USD 150. That’s a compelling offer, and there’s a free 20-day demo to try. So good stuff all-around. 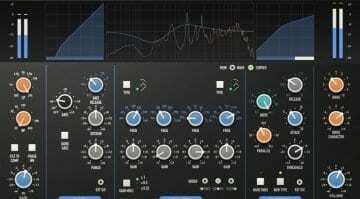 The plug-ins are available in VST, VST3, AU, AAX Native, AAX DSP, and Softube Console 1 format.